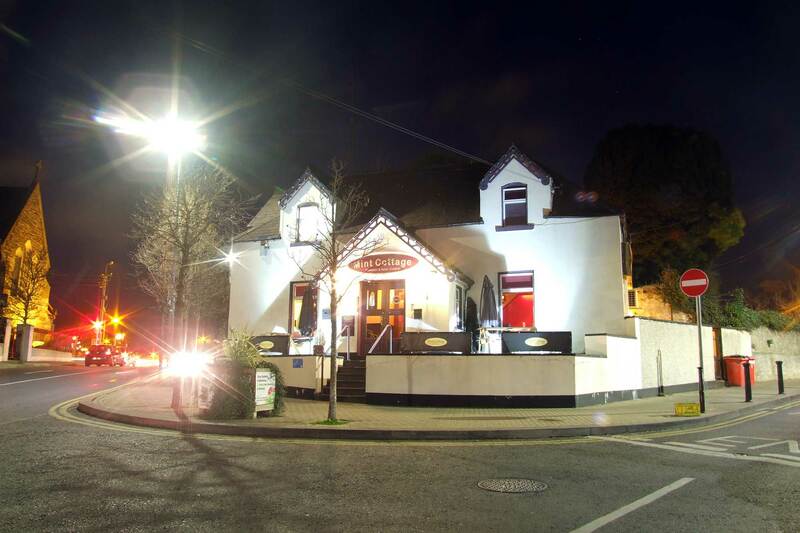 The Mint Cottage is a restaurant based in Raheny Village. Pakistani and Asian Cuisine. All our meat is 100% Irish.